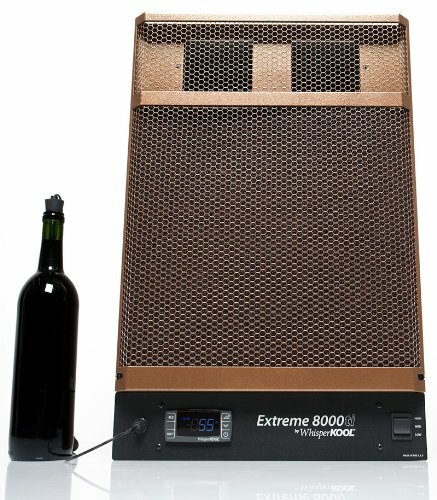 The 8000ti is the ultimate wine cooling unit, especially in locations with extreme weather. 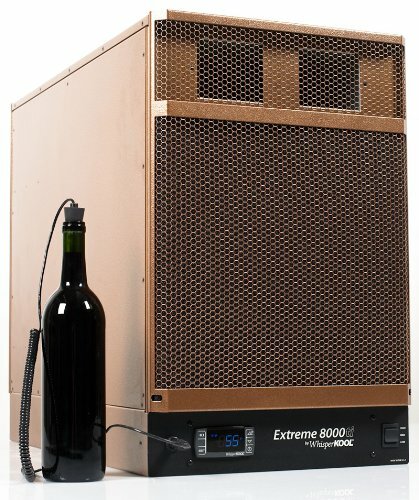 So, if you are looking to cool very large wine cellar for home or commercial use in an extreme environment then the WhisperKOOL Extreme 8000ti is the answer. Our WhisperKool 8000ti review found this unit to have many amazing features. And, it has a very large cooling capacity, cooling up to two thousand cubic feet. The WhisperKOOL Extreme series is specifically designed for great process, effectiveness, dependability and durability. So, the WhisperKOOL Extreme 8000ti is a state of the art cooling unit. And, the Extreme 8000ti is designed in such a way that it is the perfect cooling unit to handle harsh climates efficiently. Also, the control system constantly monitors the critical environmental changes and makes adjustment to protect your wine. Also, the WhisperKOOL Extreme 8000ti and WhisperKOOL Ducted Extreme 8000tiR are actually the same unit. 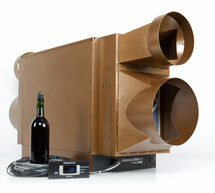 The ducted model 8000tiR is the upgraded version which includes the exhaust ducting kit. In addition, this model is direct replacement of WhisperKOOL Extreme 8000 Platinum model. 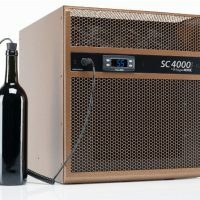 In conclusion, our WhisperKool 8000ti review found very few flaws with this cellar cooler unit. Exterior grill – Helps protect the system from the changing weather when installed in an exterior wall. Front and rear ducting plenum – This gives you freedom to mobilize the system as per your wish. Remote thermostat with 50 ft. wire. 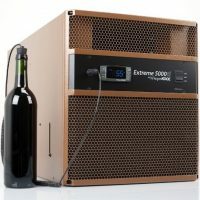 Visit http://www.winecellarcooler.net/whisperkool-extreme-8000ti/ for complete review on WhisperKOOL Extreme 8000ti. Efficient even in extreme environments. See details.